Enjoy backyard safari adventures and zoom in with these 5 x 30 power field binoculars. 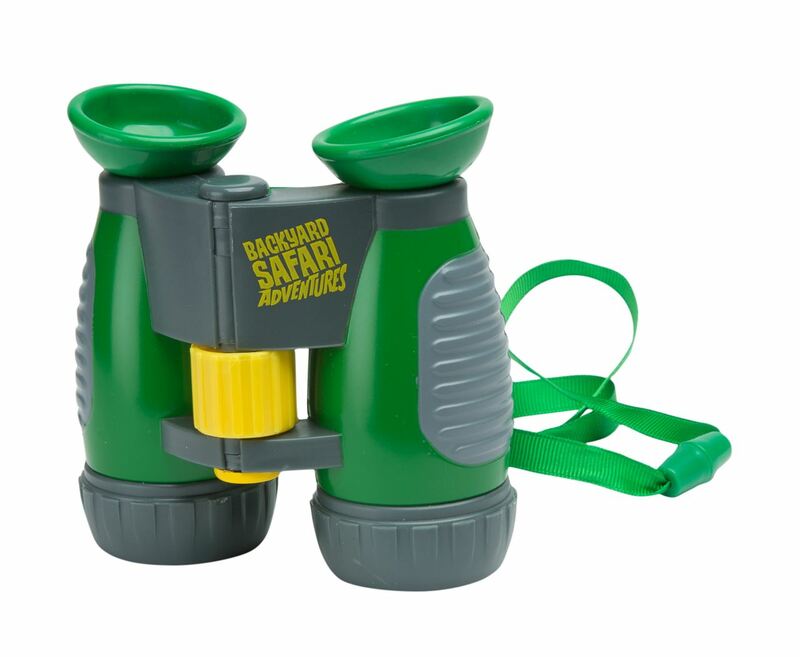 Every explorer needs a pair of binoculars and these are from the amazing Backyard Safari range! 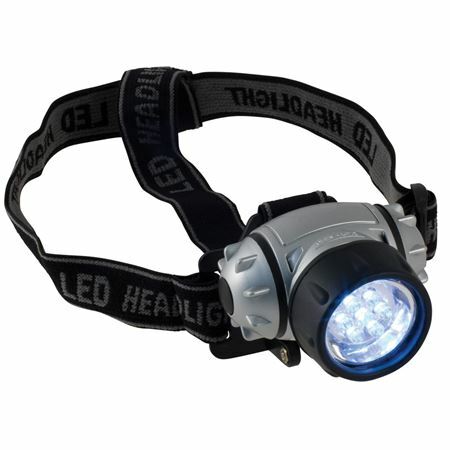 Zoom in with this adjustable and waterproof set with a magnification power of 5 x 30. The rubberised hand grips and sturdy carrying strap make them perfect for children to take on their adventures. Size 16.5 x 23 x 5 cms. Shake this Magic Tube to see a colourful suspension of glittery bits, stars and moons float up and down. 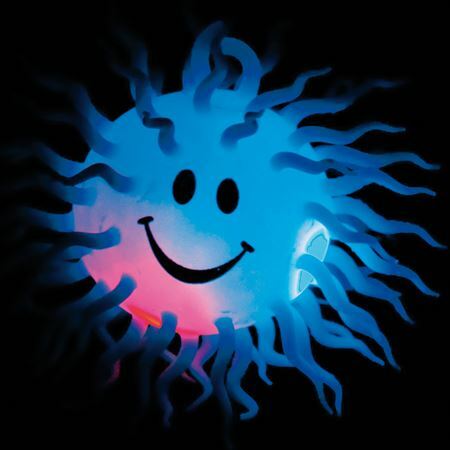 Very theraputic to watch.